Sure you can get race bibs for cheap and sometimes even free… but doing so is leaving money on the table. 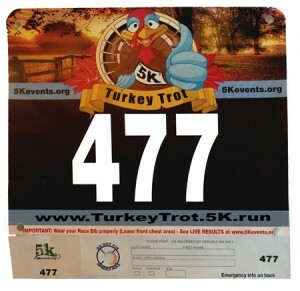 Custom race bibs not only allow an opportunity to increase proceeds but they also eliminate the bandits! 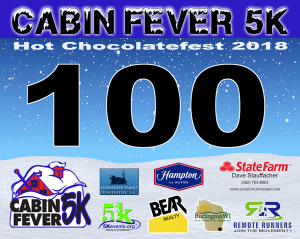 Bib numbers are a timer’s and race director’s most important tool. 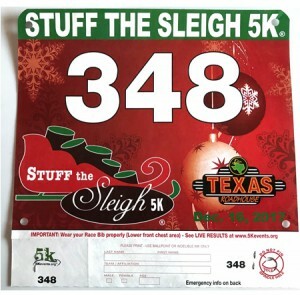 Each individual runner is assigned a bib number when they register for a race or pick up their event packet. 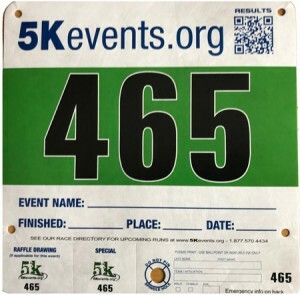 This number is printed on a flexible yet durable paper specifically designed to hold up against any elements participants may endure during their races such as rain, mud, or wind. 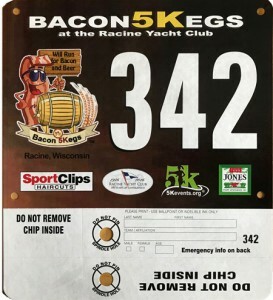 Once pinned onto a shirt these numbers go wherever their runners do. The benefit? 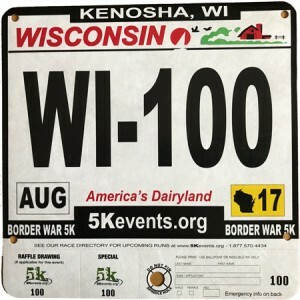 When every runner has his or her own identifying number keeping track of racers is much simpler. In addition to basic participant tracking, the running number can serve several other purposes. Synchronizing a timing chip system with your event’s number sequence runners will aid in eliminating reporting errors in finishing times. Photo tagging technology can allow for automatic photo sharing on social media. Running numbers can also be placed online so a participant’s friends and family can track their race progress—step by step and mile by mile—via a computer or mobile device. #1. Eliminate Bandits. 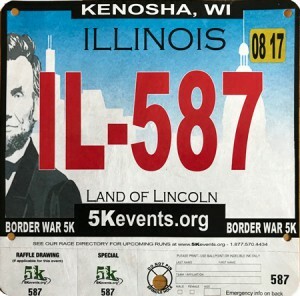 (These are runners who do not register and use an old race bib or chip which causes all kinds of issues. #3. 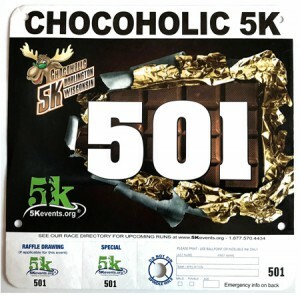 Runners collect Race Bibs and Medals… Make yours stand out!